Computec is an independent company and is not tied in any way to hardware or software suppliers. We are a family-owned business that is dedicated to providing the best IT services and solutions in the South east. Our solutions are bespoke, and our commitment comes as standard. We believe quality workmanship is not an optional extra, and that value for money should come as standard. All our clients have different needs and setups. So we like to give a FREE appraisal and we can therefore quote according to requirements. We are highly competitive and would like to think we can even match or better your best quote. The cloud, even though fairly new, has been growing at a rapid pace. 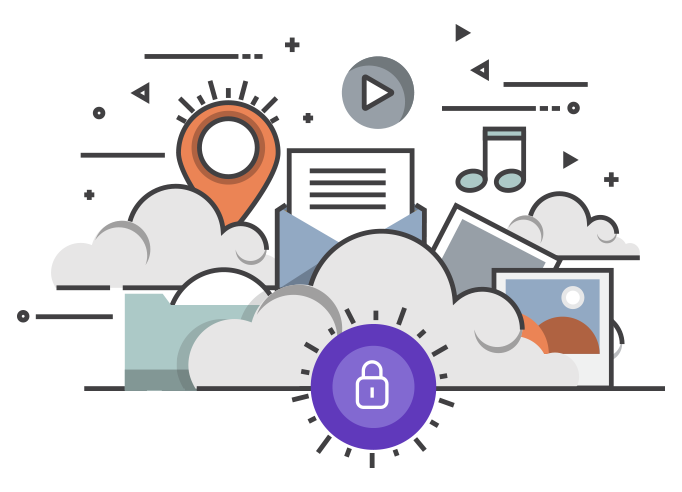 It now handles such services as backup, email, file sharing, server virtualization, mobile services, web hosting and the list goes on and on. The cloud has been able to bring efficiencies to technology that include ease of operation, ease of conversion, increased interaction, increased production and many cost efficiencies. The cloud is the internet. Cloud computing refers to the storage and access of data and programs over the internet, instead of on your computer’s hard drive. External secure servers where your data is hosted. Having seen the benefits of the cloud we have created alliances with the vendors specializing in outsourced/cloud IT technologies. We will perform an audit on all your hardware and software and advise you accordingly. We will always be honest so that you have the best solution in the long run for your business. Our services include everything IT. We do it all so that you can have one IT provider that takes sole responsibility so that your IT needs are done right the first time, on-time, and on-budget. Again, we will assess what you have and what you need for the solutions you are seeking. Our solutions are bespoke, and our commitment comes as standard. We believe quality workmanship is not an optional extra, and that value for money should come as standard.